When I was younger my Grandfather, Robert Jones, would tell me so many fun stories about the early days of American Sale. My sisters and I always loved hearing how the roots of our business began in offering fun, but not the kind of fun we sell now, it was actually in the toy industry. My Grandfather opened his first store in 1959 in Roseland, a community on the far south side of Chicago. It was called “American Toy” at that time. And while toys were a booming business, my Grandfather was more drawn to selling Christmas items and above-ground swimming pools. So, naturally, child toys were eventually replaced with more holiday and leisure items. And soon, “American Toy” became “American Sales”. Yes, you’re NOT crazy! So many people are confused if we had an “s” at the end of our name. The answer is yes, the business was called “American Sales”, up until 2000, when the internet frenzy began. 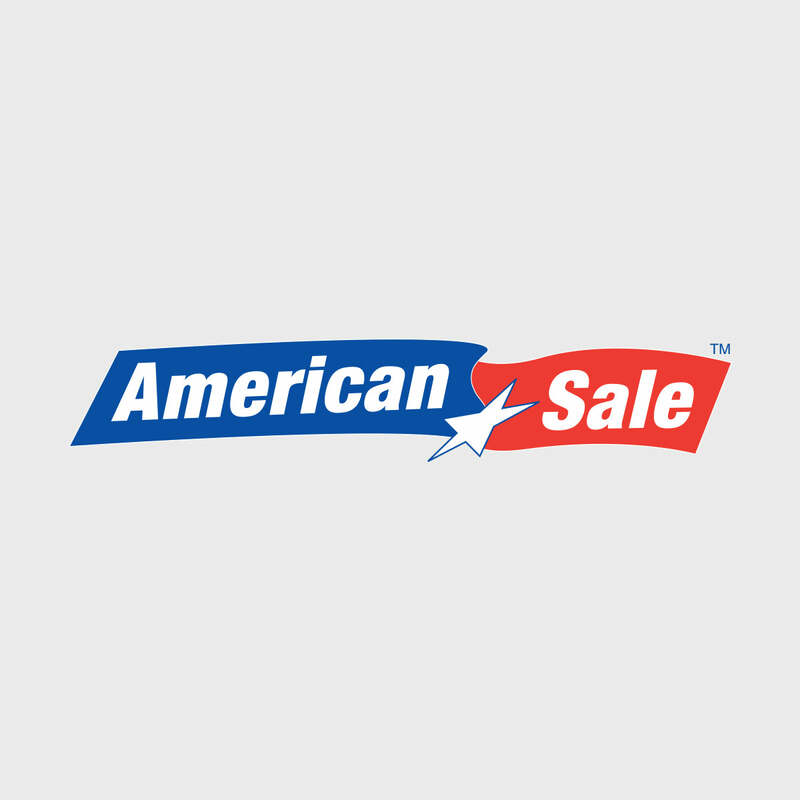 The website “americansales.com” was already taken, but “americansale.com” was not. So hence, the “s” was dropped, and we became “American Sale”. But before that happened, American Sale became the premier store to shop for everything home recreation and holiday! Over the years, my Grandfather and Father (who joined the company in 1983 and is now President) added hot tubs, billiard tables, grills, backyard playsets, trampolines, massage chairs, and even costumes to our product offerings! Anything to make your home and holidays more enjoyable and fun! And they grew the business from a handful of stores to now 9 Chicagoland locations! But even through all the growth, and the millions of homes our products reside in, we have never lost our focus on family. Your family is our main priority. Giving you products that last not only years, but decades, to be enjoyed. We pride ourselves on offering superior product quality, affordable prices, and excellent customer service. Three things you won’t find at the big mega superstores. And that’s what we stand for here at American Sale, quality products and care. Because family, and having fun with your family, is what’s most important to us! We don’t just sell pools, patio sets or grills. We sell hours of fun splashing around with the kids on a hot summer day. We sell reconnecting, laughing and relaxing with old friends over a glass of wine and a delicious grilled steak on your deck. We don’t just sell Christmas decorations or trees; we sell the magic of seeing your home light up with joy and the excitement of Christmas morning! See, our products take ordinary moments make them happy memories. They provide opportunities to make life fun and cherished. And I am so honored to be a part of this lasting family legacy that is American Sale. So thank you for shopping with us! But more importantly, thanks for becoming part of our family!